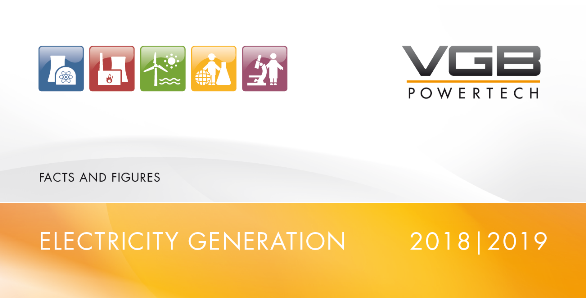 VGB PowerTech provides its Ordinary Members with an exclusive online access for the VGB-Standards. VGB PowerTech provides its Ordinary Members with an exclusive online access for the VGB Standards (VGB-Standards, VGB Guidelines, VGB Technical Instruction Sheets). name, first name, full company address, e-mail-address. Further information about the license and the online access are summarised in an information leaflet (see below). Printed matter can be ordered further on by Ordinary Members at special prices through the VGB-Shop. VGB PowerTech offers special conditions for the purchase of eBooks and printed matter of the VGB Standards further on for Affiliate and Sponsoring Members in the VGB-Shop.